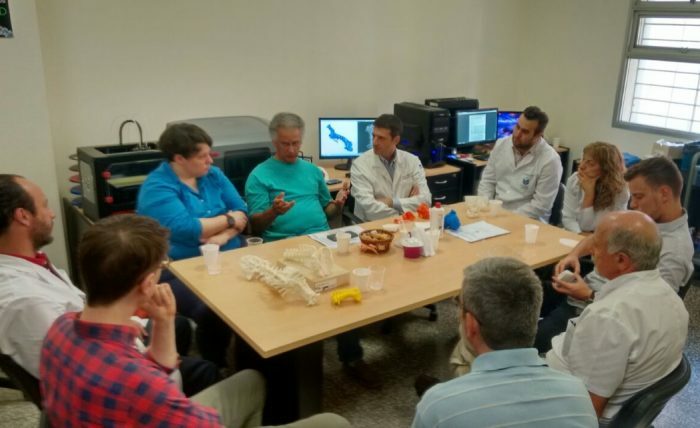 „From slices to spaces – The epistemic, aesthetic and material impact of three-dimensional visualizations and bio-models for diagnostics, planning and therapy and its impact on medical education“ is a cooperation between Humboldt University Berlin and the University of Cordoba. With Kathrin Friedrich, Victor Defago, Santiago Fernández, Gabriel Massano. 2017–2018.